System start-up, controller programming, and minor spray coverage adjustment. Includes up to 30 minutes of labor. Extended systems and repairs beyond the scope of turn-on service are billed additional at regular hourly rate. 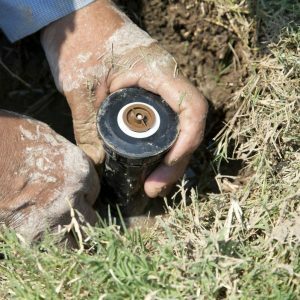 Outdoor irrigation accounts for over 50% of household water usage, and many homeowners over water their lawns and landscapes by up to 30 percent! 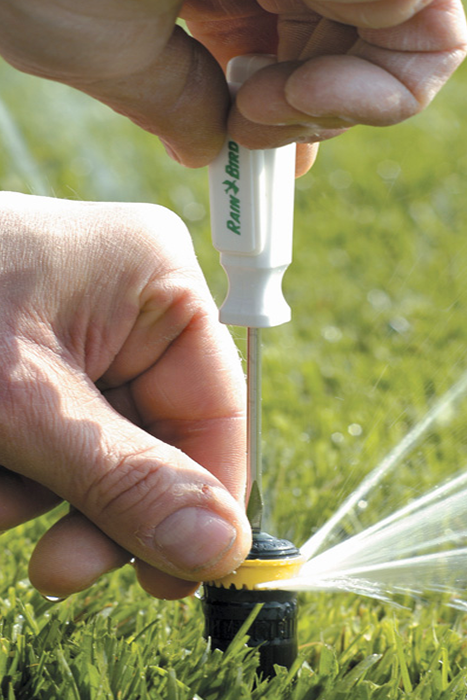 Smart irrigation starts in the spring with a professional turn-on & adjustment service. 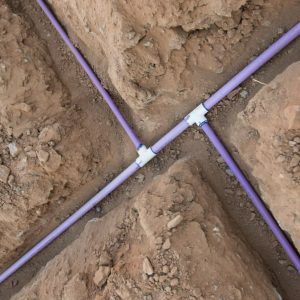 Scheduling a trained technician to assist with the initial startup will save time, money and water by diagnosing and addressing irrigation issues before they become big problems. Sprinkler head and rotor replacement. Discover potential leaks & waste concerns.